Brooke is an attorney currently licensed in Florida, with a license pending in Kansas thanks to the recent rule changes in the Sunflower State. She was sworn into the United States Supreme Court in October 2017. Brooke was involved with the rule change efforts in Kansas early on, and it was during that time that she developed a deeper desire to serve MSJDN and the attorneys and families it impacts as much as she could. She has been a member of the Communications and Finance Committees for MSJDN. Brooke also volunteers as an advisor for the local Kappa Delta chapter at Kansas State University. 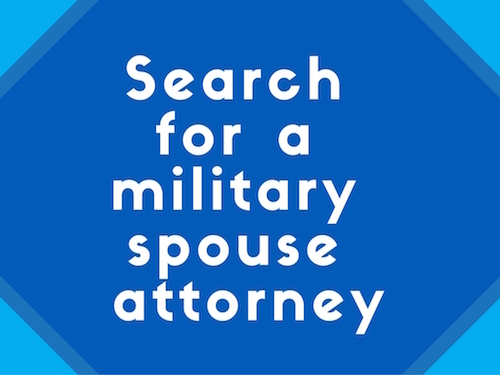 She is married to an Army infantryman and has a toddler daughter, making the balancing act of military spouse life an interesting task at times. 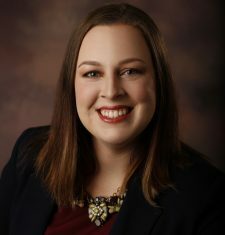 Brooke has a background in litigation, immigration, and dependency, but is excitedly expanding her knowledge base to include estate planning, commercial transactions, and property law. Brooke is a graduate of the University of North Florida and Stetson University College of Law.